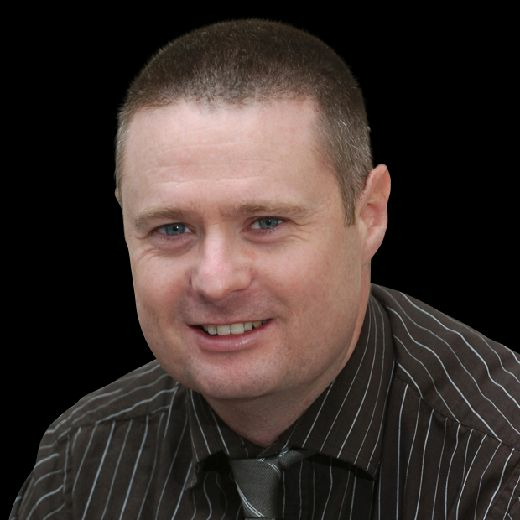 Vernon Carus came out on top of local rivals Penwortham in the Moore and Smalley Palace Shield Premier Division. They won the Factory Lane clash by seven wickets to claim the bragging rights. Visitors Penwortham chose to bat first and were 181 all out in 43 overs. After losing both openers with just nine on board, Jack Aspden’s arrival at the crease got the scoreboard ticking along. Aspden hit 55 including 12 fours, his wicket going with 94 on the board. Ian Walmsley added 28 and Antony Dark 19. For Vernons, Paul Hayton and Hadley Geirnaert took three wickets apiece. Vernons chased down their target in 41.2 overs for the loss of three wickets. Ian Dunn top scored with 68, hitting 10 fours and a six, while Christian Ash weighed in with an unbeaten 61 off 81 deliveries. League leaders Longridge were beaten by Kendal at Shap Road. It was only their second league defeat of the summer, that also coming at the hands of Kendal in May. After being invited to bat first, Kendal were 176 all out, recovering from losing their first three batsmen with only 21 on the board. 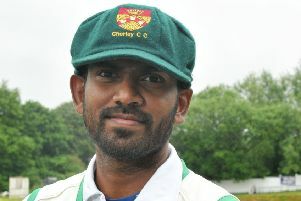 The evergreen Terry Hunte top scored for the hosts with a knock of 41. Matt Greenall, Jonathan Millward and Tom Howarth all took two wickets. In reply, Longridge were 159 all out, losing their final wicket with five balls left. Greenall, batting at seven, was their top scorer with 45 off 36 balls. Higher up the order, Zac Christie scored 29 and John Simpson 20. Longridge have a 17-point lead over Lancaster in second place, Lancaster closing the gap thanks to an eight-wicket victory at Eccleston. Batting first, Eccleston were 185-7 in their 45 overs, Sam Bromley unbeaten on 55 batting at seven. Charlie Swarbrick took 5-56 in a 15-over spell. Swarbrick then starred with the bat, his unbeaten 81 leading Lancaster to victory. Three sixes and eight fours came off his bat, Ben Simm joining him at the crease to hit an unbeaten 57. Third-place Croston were six-wicket winners over Great Eccleston at Westhead Road. Great Ecc had elected to bat first and put 201-8 on the board, Will Thistlethwaite hitting 38. Croston chased the target down impressively, led by Sam Marsh’s 92 off 60 balls. Marsh dispatched 15 fours and three sixes,sharing an opening partnership of 147 with Adam Sexton who hit 56. 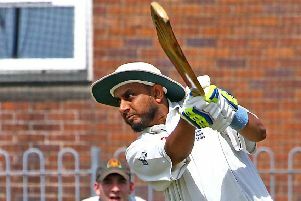 New Longton enjoyed a crushing 116-run victory over Thornton Cleveleys. They were 244 all out when batting first, before bowling Thornton out for 128. South Shore were 126-run winners over Torrisholme, helped by a superb knock of 132 from Luke Jardine.